Many students ask me if there is a more entertaining way to learn Chinese, since the regular learning can sometimes get a little boring. Well, there is such a way, and that is learning the language through Chinese TV series. Watching TV shows can teach students a myriad of popular and authentic words or sentences in vivid situations to help them enlarge their vocabulary and understand words or sentences better. At the same time, the series usually tells a story with lots of cultural information, which also helps learners to know China even more. What’s more, by listening to how the actors and actresses talk, it can also help with one’s pronunciation and accent. 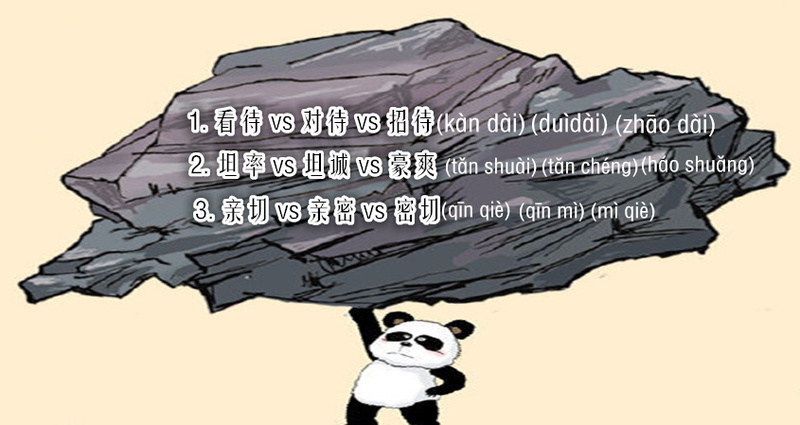 We’ve selected 6 programs for you to watch and help you learn Chinese in a more entertaining way. The most important thing is to enjoy and understand what you are watching. This will give you the context for when the Chinese words you hear could be used. 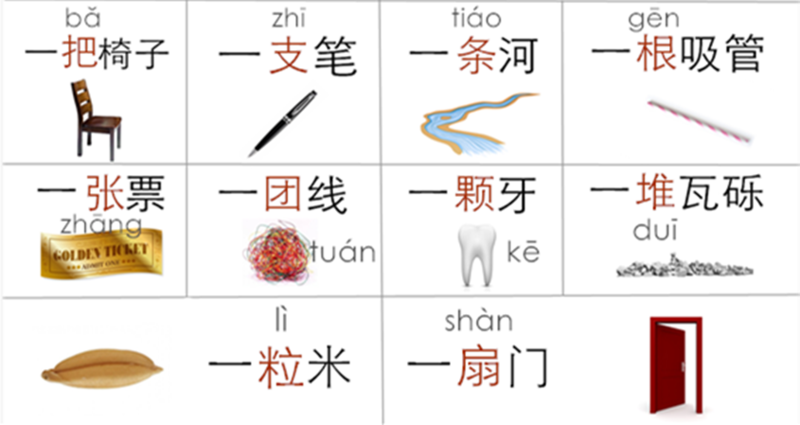 Try to write down words or sentences you are interested in (2-3 words or 1-2 sentences per episode) and then try to understand it according to the context, or ask your Chinese tutors or friends for explanations. Review is important. Before you move on to the next episode, you should review the words or sentences you’ve learnt before, because it may help you understand the plot better. Write down your own questions about this TV series, and talk with Chinese people about your questions. It can help you understand the conflicts shown in the TV series better. If you have time, re-watch the shows! You may learn new things the second or third time around. Now, let’s go through the programs. One sentence to explain the show：Kids are the future. Outline：This story focuses on the value of education, which is typical among Chinese parents today. 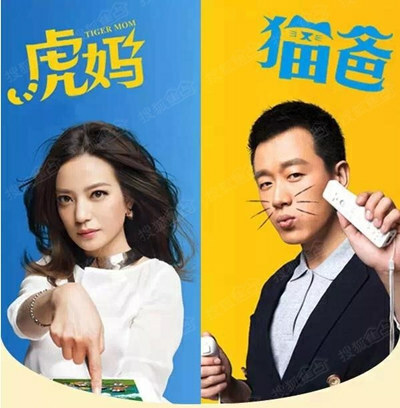 The two parental characters represent the Strict Tiger Mom and the Unruffled Cat Dad, and the fierce conflict between them is on how to go about raising their children. Culture and customs: You can see modern Chinese family culture; the Chinese educational situation；conflicting opinions on how to raise kids; how people attach a moral to a name, like the heroine “毕胜男” means doing better than a man. Learn something about the Chinese education system and the opinion parents have about education. After watching, you may ask yourself, “If I was one of the patents, what would I do about my child?” Do you think children should always go to the best school? Will you do everything for your child to get the best education? What kind of person would you want your children to be? Try talking with your friends about your opinions, better if you do so in Chinese. One sentence to express it：Anxious kids, anxious parents. Outline：It describes three typical families who are faced with the adolescent problems of their kids, including the chance they may get to study abroad. It almost exactly reflects the reality of the relationship between children and parents in China, and shows the anxiety between kids and parents nowadays. Culture and customs: You will see 3 typical Chinese families; the Chinese education system; the life of Chinese students; the relationship between kids and parents in China; the phenomenon of studying abroad; some city features of China. You’ll learn something about the Chinese education system. After watching, you will ask yourself: What do I think about studying abroad? If you are one of the three teens, who would I want to be? And why? If you are the parents, then what will you do? How do you feel about the opinion of “going abroad to gild your future” (出国“镀金”，chūguó dùjīn, which means to go abroad for further study or for oversea experience to get advantages in competition in terms of education or experience when one returns)? Try to compare a typical teenager you know with those in the program, and talk with your friends about it, better in Chinese. One sentence to express it：Never too late for true love. Outline：It tells a romantic and dramatized love story between a “Golden left-over woman”, a single woman with a decent job but above the normal matrimonial age (大龄女青年，dà líng nǚ qīngnián, to mean single women above the normal matrimonial age) and a man who has a fear of commitment (恐婚男，kǒnghūn nán). Besides the main love line, there are also other interesting stories about other minor roles, which make this program enjoyable. Culture and customs: learn about the social phenomenon of “left-over” women or men and the social attitudes towards them in China; opinions about marriage from the young to the old; how to manage a marriage; how to balance between one’s dreams and marriage. Learn something about traditional Chinese marriage, then compare it with what you’ve learned from the program after watching. After watching, you could find yourself thinking: What’s your ideal age for marriage? Do you feel like the “left-over woman or man”？ Do you think marriage is necessary? What is a happy and harmonious marriage ? What if your dream conflicts with your marriage? You can also talk with your friends about these questions. Of course try your best to discuss it in Chinese. One sentence to express it：One must drink as one brews. Outline：It focuses on the living status of general clerks. This story happened during a time of soaring housing prices. The two sisters’ life and work are changed totally after the older sister decided to buy a house. This program raises numerous social issues because it reflects today’s cruel reality. Culture and customs: Learn about life for normal people who want to earn a better life under this cruel reality; know how some people value money nowadays; shows you a facet of China from a different perspective. After watching, you could find yourself thinking: Is having a house really important? What’s your opinion about the older sister? And how do you feel about the younger sister? What will you do if you were living in that situation? Who are your favorite characters, and why? You may have lots of other questions, so write them down while watching, and then talk with your Chinese friends about them. One sentence to express it：Everything will be fine, though there will be lots of ups and downs. Outline：It tells a story about a normal young couple’s life who want to have one more child but they get into lots of trouble. This program shows the pressure on couples who want one more child. It also tells viewers something about the “Two-child Policy”. Culture and customs: Young couple’s living situation; “Two-child Policy” and understanding about delivering kids. Try your best to learn something about the “One-child Policy” and “Two-child Policy” of China before watching. This will help you appreciate this program. After watching, you could find yourself thinking: Is it necessary for China to issue a “Two-child Policy”? If you are the leading characters, what would you do, have one more baby or not? The situation in your country may be quite different from that in China, so try to compare it, and talk with your Chinese friends about it. One sentence to express it：To be or not to be, that is the question. Outline：It focuses on young couples who have new opinions about marriage and life. Influenced by the pressures of the real world and their own opinions about “AA” (going dutch), they choose a different type of married life as against traditional marriage. And because of that, they faced so much conflict in their lives, but they overcome their problems until they achieve a happy life. Culture and customs: the Post-80s young couple’s living situation and social pressures; what’s the “AA Style” in marriage; the conflicts between different generations. Try to learn something about “the Post-80s” of China before watching. This will help you understand the program. After watching, you could find yourself thinking: How do you feel about “AA Style”? How would you balance finances if you get married some day? What’s the function of money in a marriage? And what should a good marriage be, in your opinion? Find your friends and talk about your opinions with them. Don’t rush or pressure yourself to learn all the words and sentences in the shows you watch. Just enjoy them first, and then learn several words or sentences (2-3 words or 1-2 sentences per episode) you really want to know. 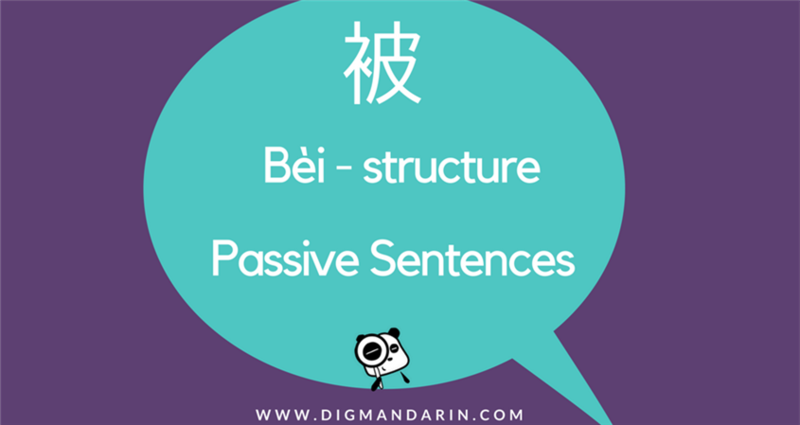 In this way, you may understand the words or sentences better, and it will really help you make a breakthrough with your Chinese. Finally, watch the shows again for better understanding and consolidation of what you learnt the first time. I strongly suggest Happy Chinese.I guess It’s CCTV tv series which is for chinese learners.This series can be found in CCTV youtube channel and i think it’s 147 episodes.Each episode is 15 mins.They are also having regular conversation.